We are not used to this in Kentucky. 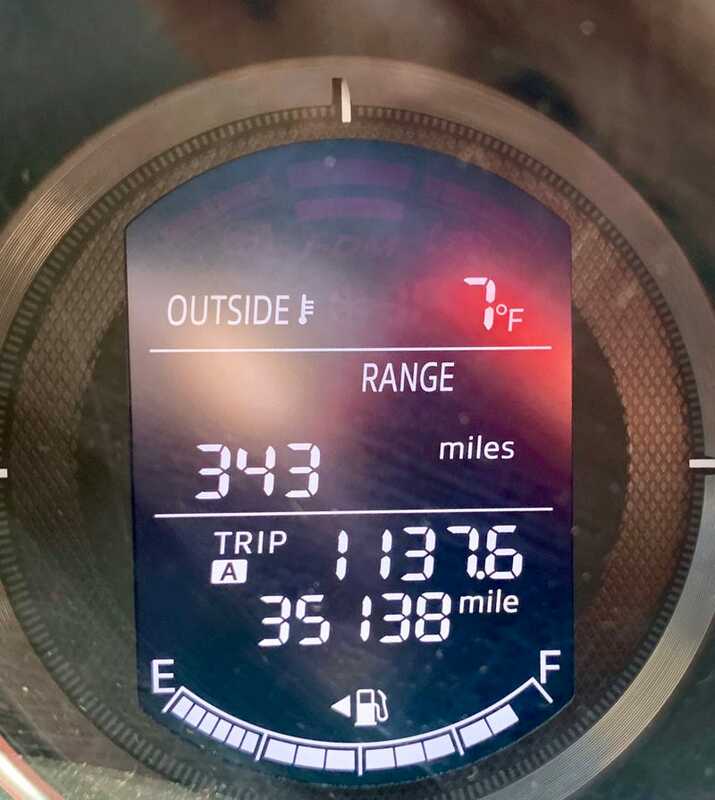 The windchill is -3° F. Both Mazdas started fine but they were in the garage all night. The garage isn’t heated but is attached to the house so it stays 10-15 degrees warmer than outside. The Sunbird is in a non-heated detached garage/shop at my friend’s house so I can guarantee its already weak battery has now died. I left the kitchen faucet dripping just in case. I have a coworker in Minneapolis that told us it’s -17° F there and his house is creaking and popping. He got to work from home today, thankfully. How’s everyone else doing in this year’s arctic blast?